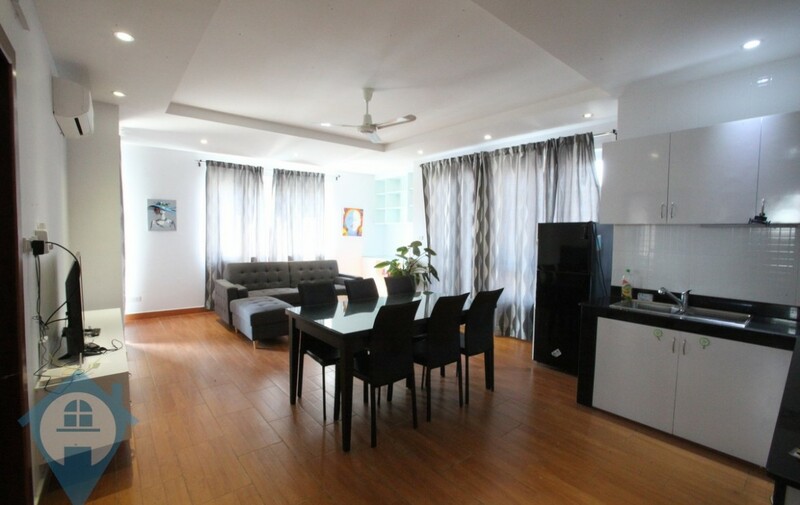 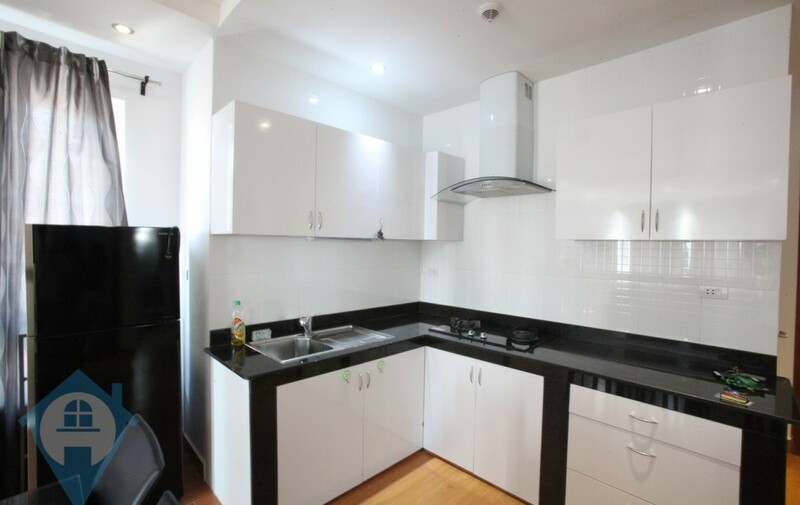 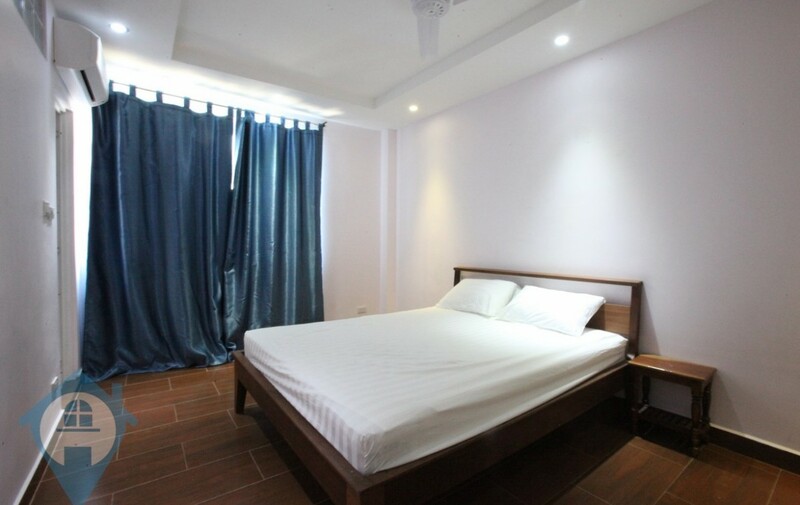 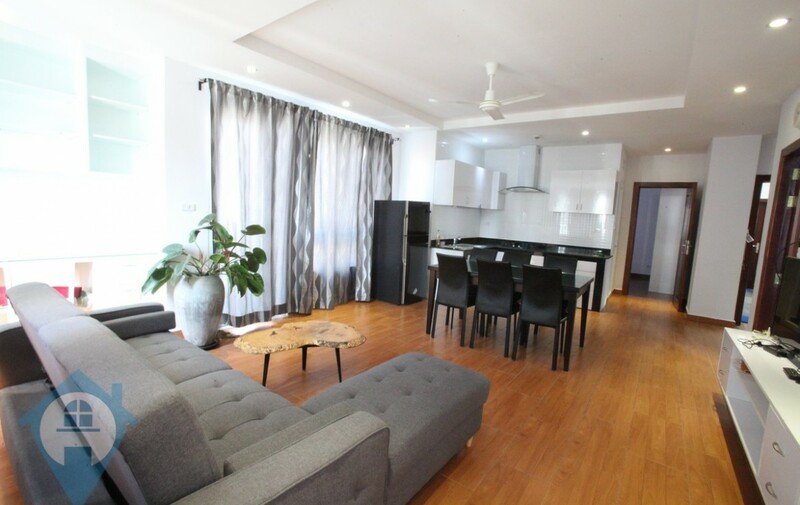 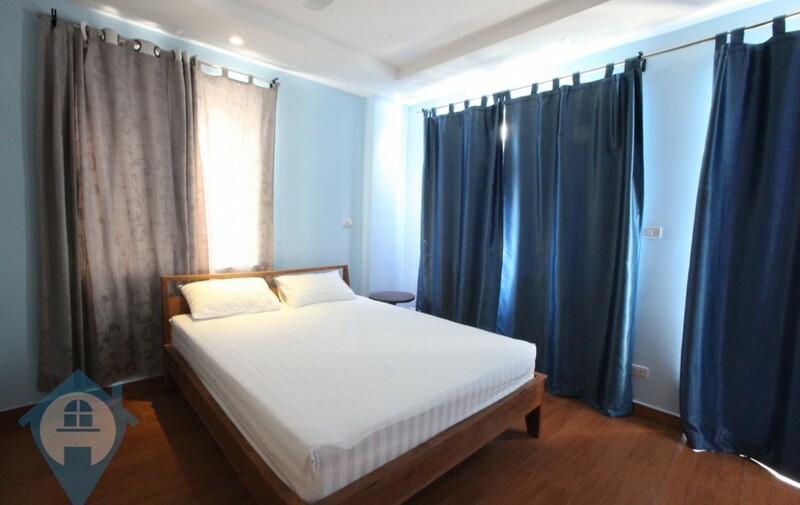 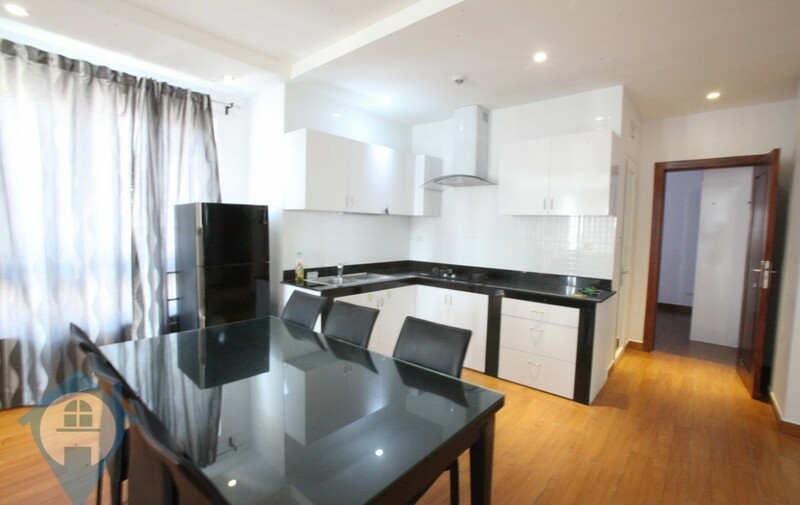 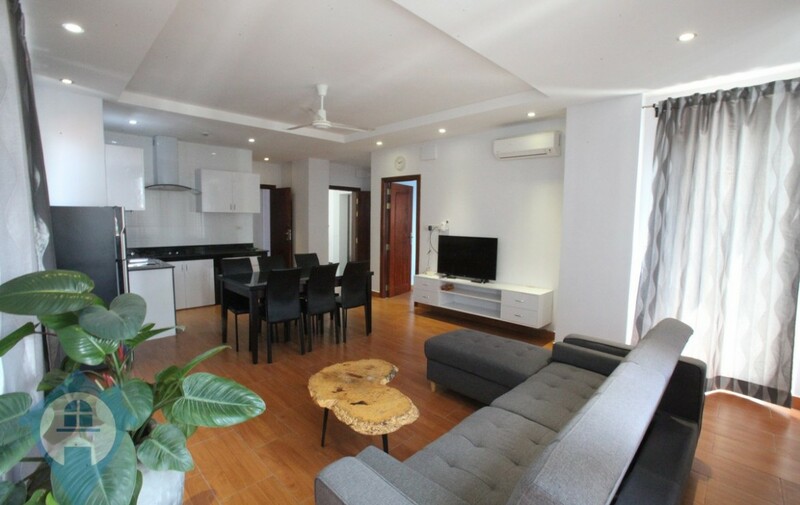 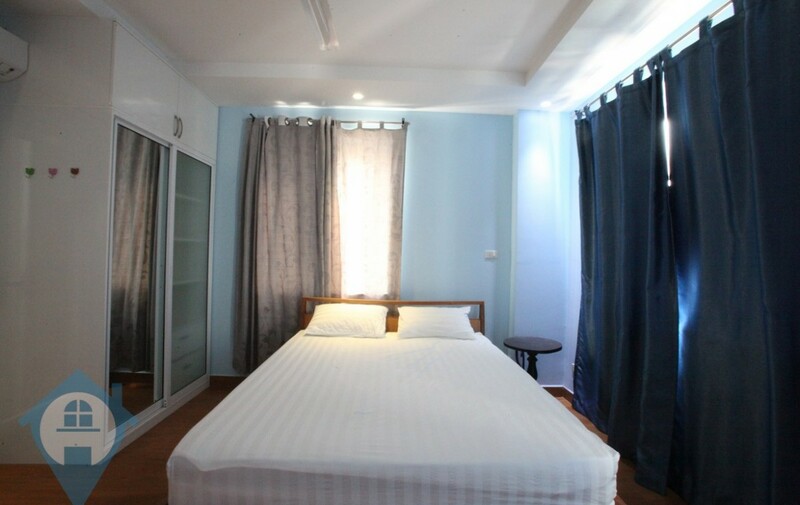 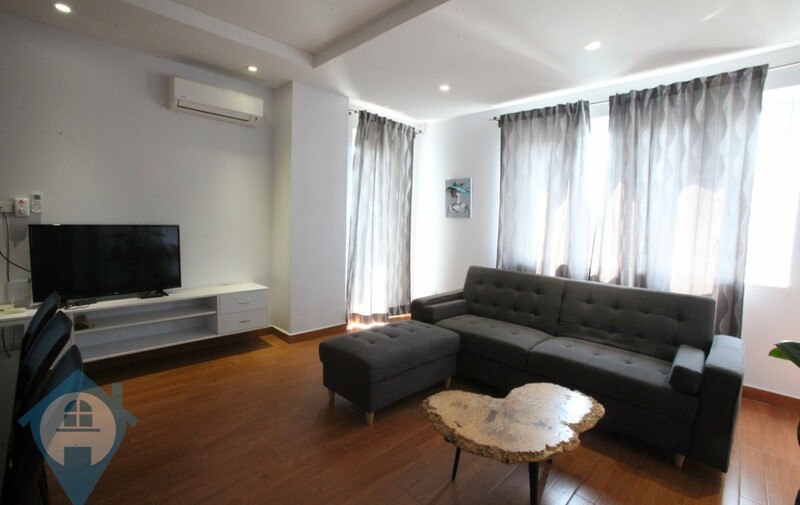 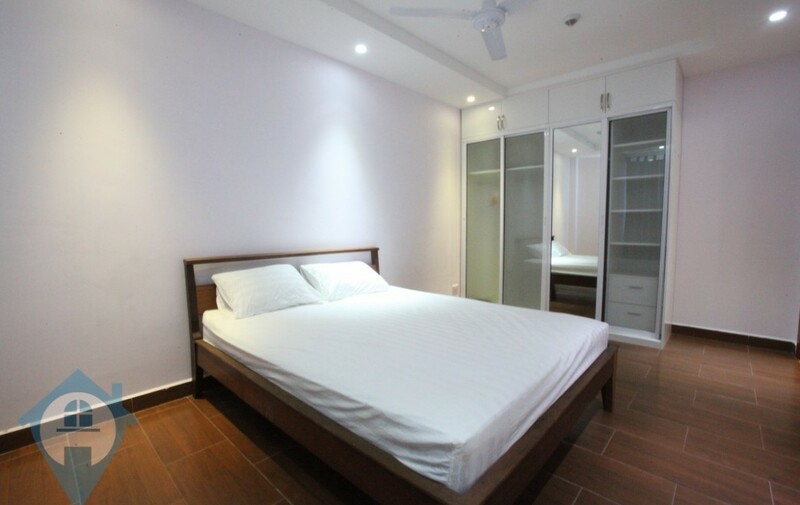 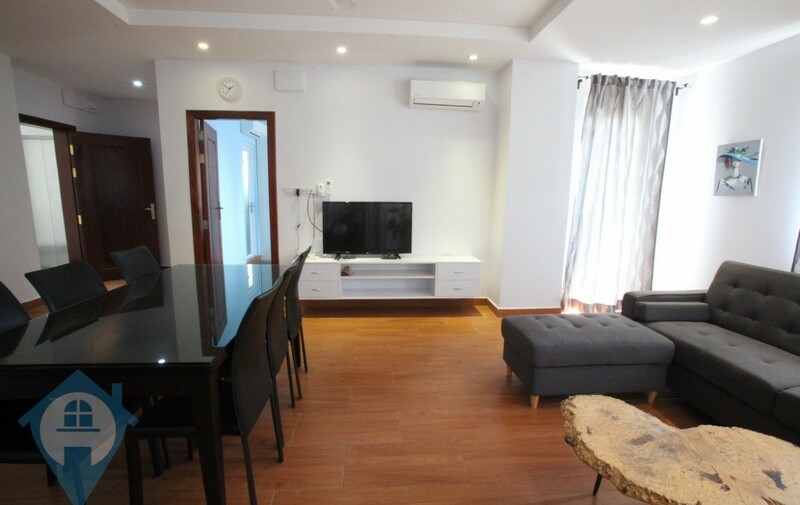 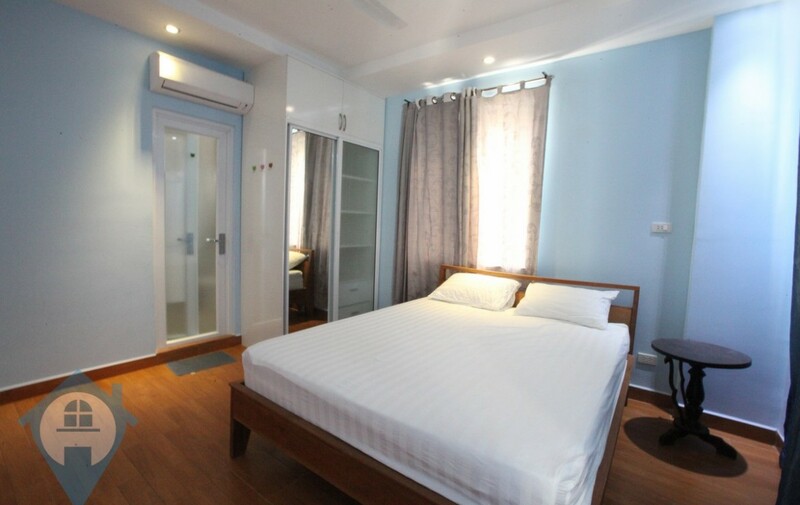 This clean and tidy two bedroom apartment is located close to the landmark Phnom Penh Tower in 7 Makara in Phnom Penh. 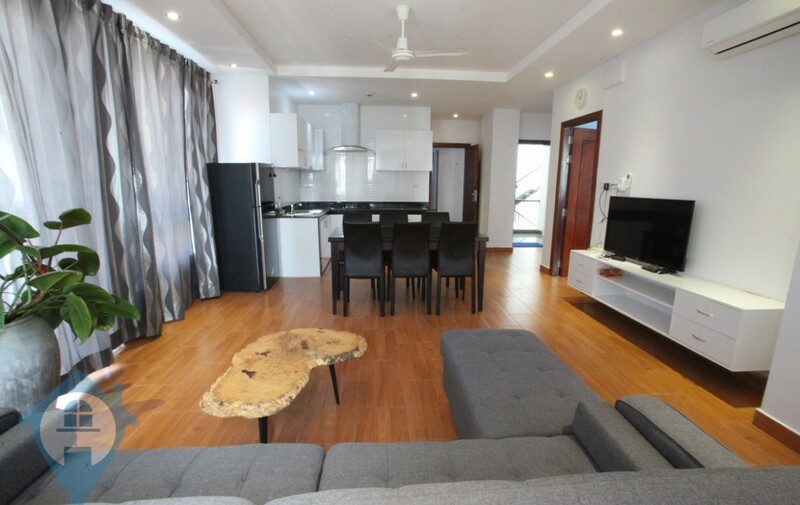 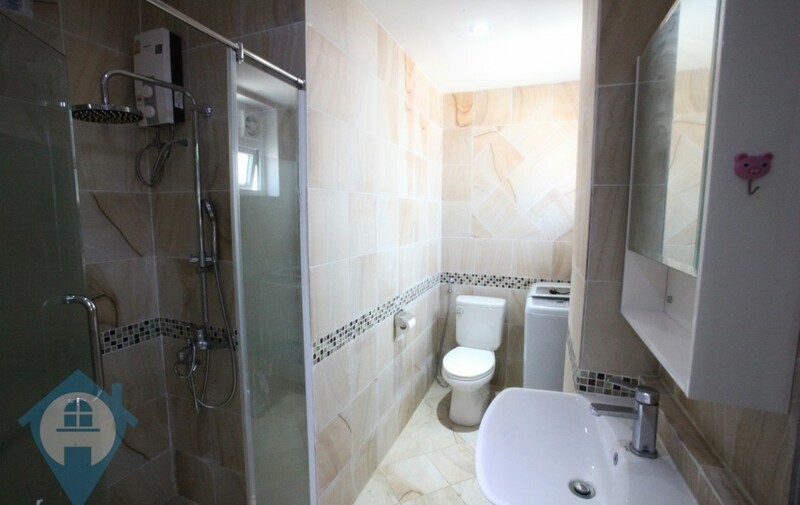 The property if fully serviced and fully furnished. 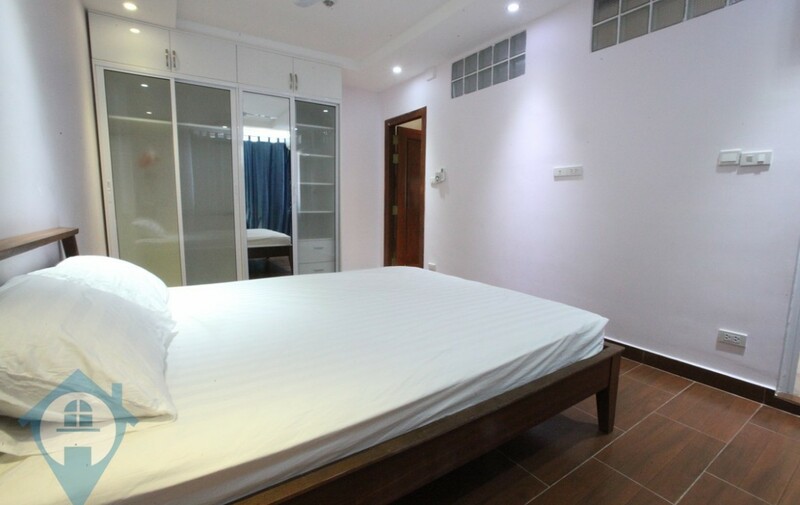 The building comes with 24 hour security and secure parking for both cars and motos. 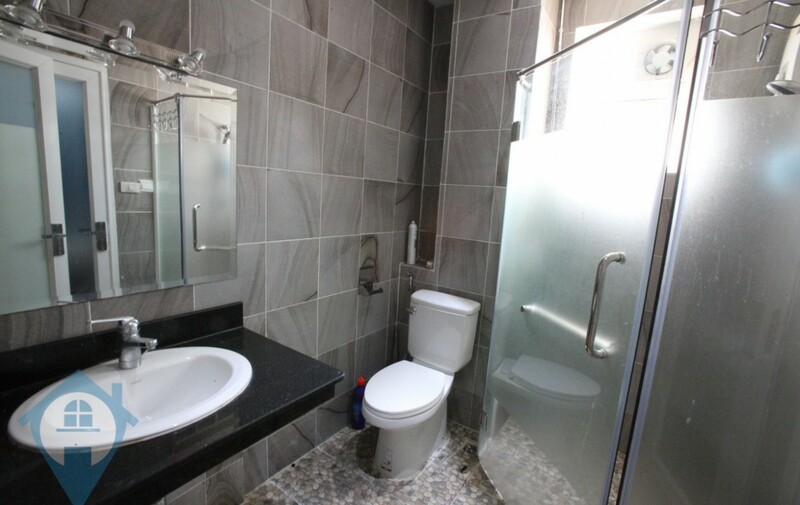 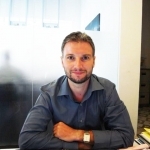 There is an elevator in the building and an experienced management team. 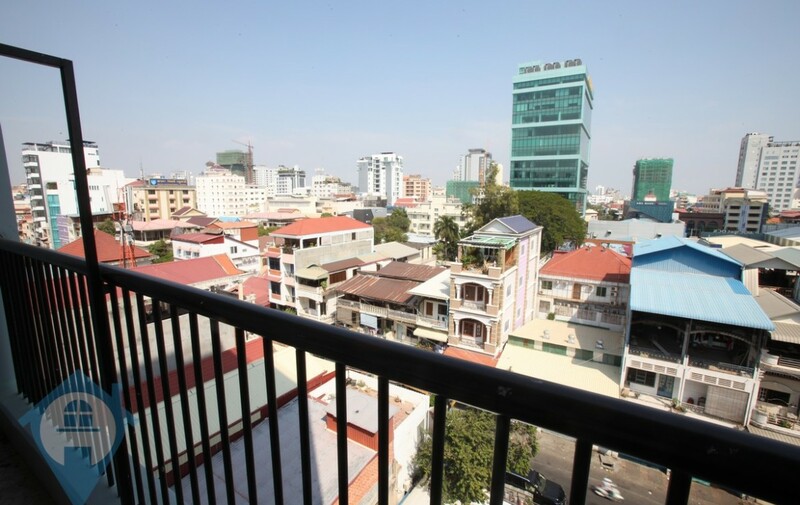 The apartment also comes with a good sized private balcony.